808UkeJams: Ukulele lessons online : Because music and culture matter! Aloha and Welcome: E Komo Mai! On Maui?…..Come join us for our weekly class and jam session! We meet every Thursday at the Keolahou Congregational Church, located at 177 S. Kīhei Rd. Classes are from 7:00 – 8:30pm. and they are FREE! Hula classes are available for beginners, keiki, and advanced students on Sundays at Keolahou Congregational Church. Learn more about our rising star, Anthony Pfluke. 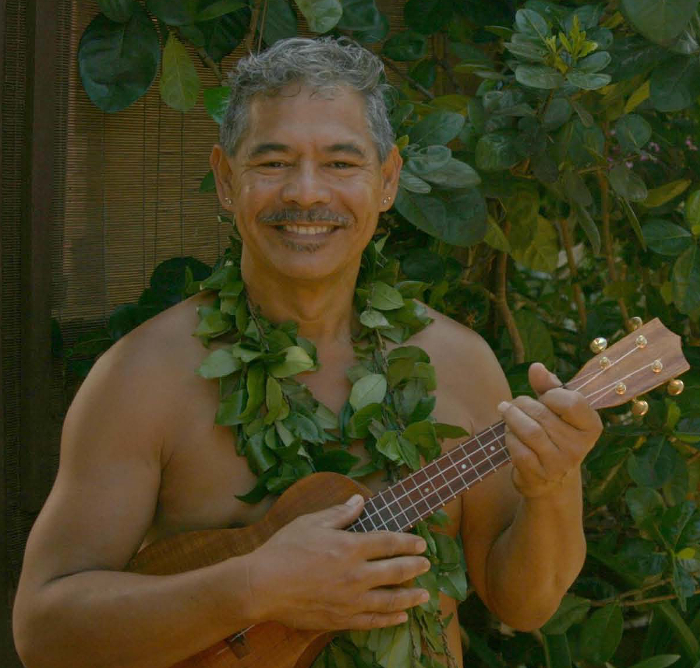 Offering a wide variety of learning options to help satisfy your ʻukulele hunger. Web Site by Maui Web Designs.